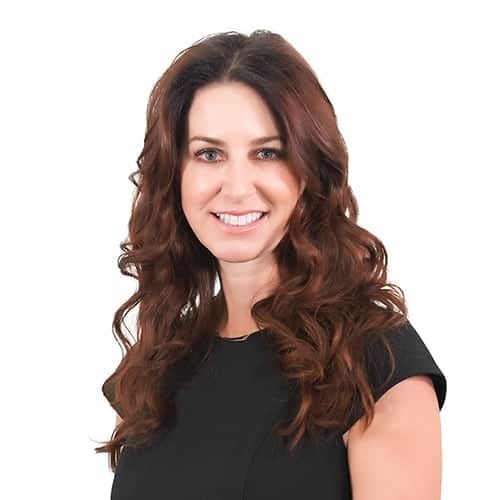 At the the Meital Taub Luxury Group Lisa oversees the financial needs and handles daily operations by creating, implementing, and maintaining systems to assist the team. She prides herself in understanding the importance of and managing the corporate branding. Lisa is committed to supporting the success and efficiency of the entire team. prior to this, she spent eight years as the office and operations manager for three privately held engineering companies. Lisa is a licensed realtor and a member of the California Association of Realtors and the Laguna Board of Realtors. currently resides in Aliso Viejo with her husband and two teenage sons.